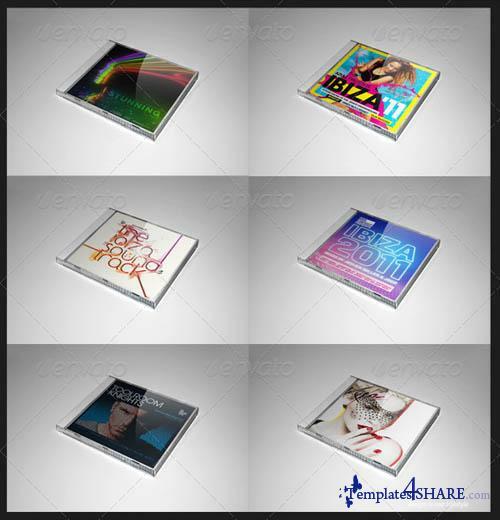 Quickly illustrate a Stylish album Cover Mock up. Place your own cover design. All textures are done automatically. Simple instructions included.